Zoos are some of the most impressive and fascinating entertainment attractions in the world, but some are actually really bad for the animals locked inside of a cage. These animals are removed from their natural habitat and forced into a man-made enclosure that generally contains far too much concrete. Unfortunately, the animals are generally in a deep pit of depression, and some end up perishing in their cage. 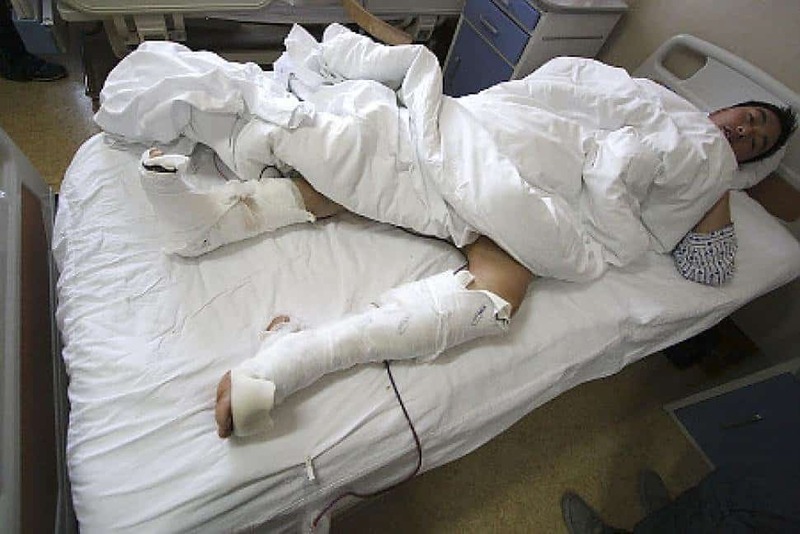 Sometimes things go even worse, though, as accidents happen, and innocent people get hurt along with the animals. Here are ten of the most horrifying zoo incidents of all time. In 1994, Australian tourist Kathryn Warburton decided she just had to scale the safety fences erected around the containment area for Binky, a 1,200 pound polar bear. The bear decided to grab hold of the girl, breaking her arm and tearing her flesh. 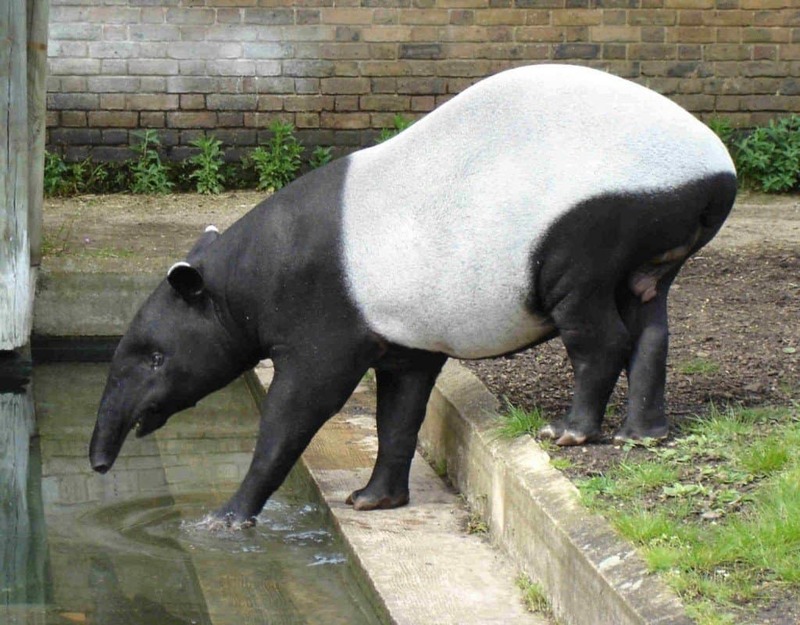 In 1998, zookeeper Lisa Morehead was feeding Melody the Tapir, who was recently a new mother, when the animal attacked. The tapir attacked, causing Morehead to suffer internal injuries, including a punctured lung, and lost her entire left arm, too. 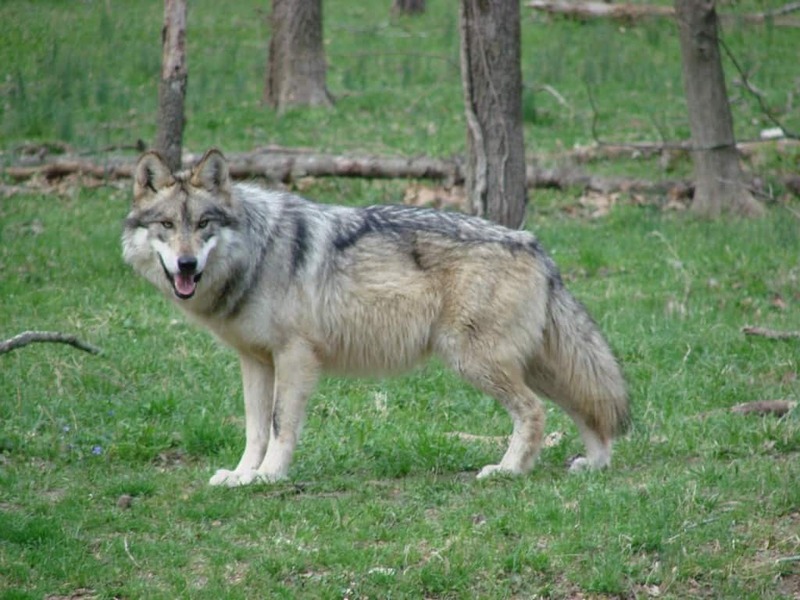 In 1996, at the Wolf Center exhibit, Patricia Wyman, a wildlife biologist, was working with five gray wolves as an education program for the public. The wolf pack attacked the young woman. She was discovered naked and covered in bites, with chunks of her flesh missing in places. Pandas are some of the most adorable animals in the world. Unfortunately, Gu Gu the Giant Panda has attacked multiple visitors at the Beijing Zoo in 2006, 2007, and 2009. The creature chomped down on any person dumb enough to get close. 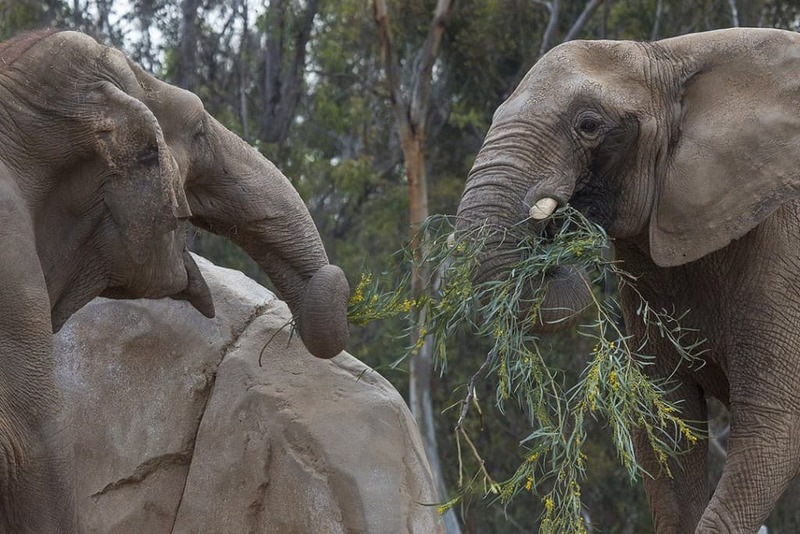 In 2012, Mila, a 39-year-old African elephant, who had spent decades as a circus performer, was staying in the Franklin Zoo, New Zealand. Zoo owner Helen Schofield was working to transfer the elephant when she attacked, crushing the woman with her trunk. In 2004, Jabari The Gorilla attacked after being taunted by a group of kids outside of her exhibit. 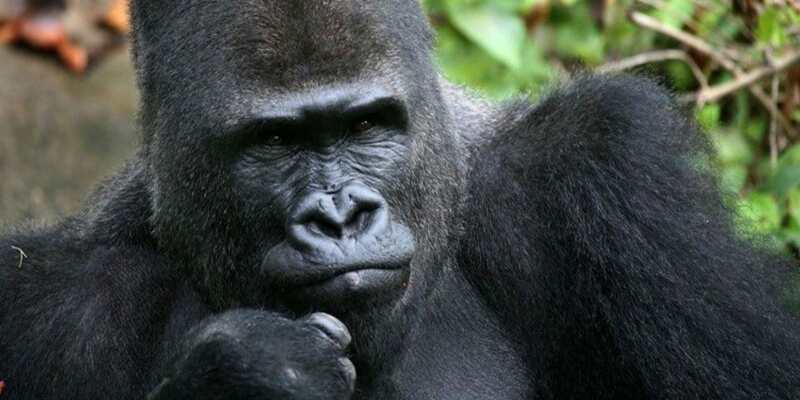 The 300-pound gorilla attacked four people, including a young mother and her son. The gorilla had the 3-year-old boy in his mouth and shook him like a rag-doll. Thankfully, everyone survived, however the gorilla was put down. Due to shortages in staff in 2012, Joe Ramonetha had to come out of retirement to work at Paryz Zoo Farm with Nyanga The Lion. 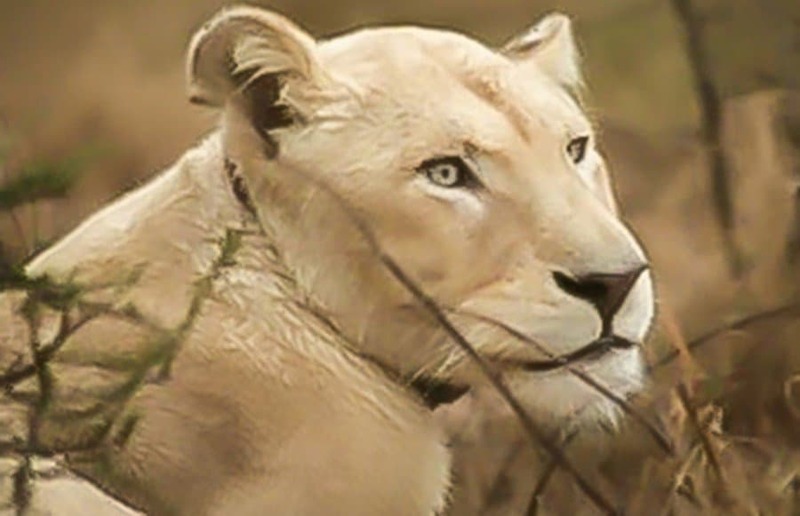 While working with the lioness, Joe was attacked and bitten through the neck, killing him almost instantly. 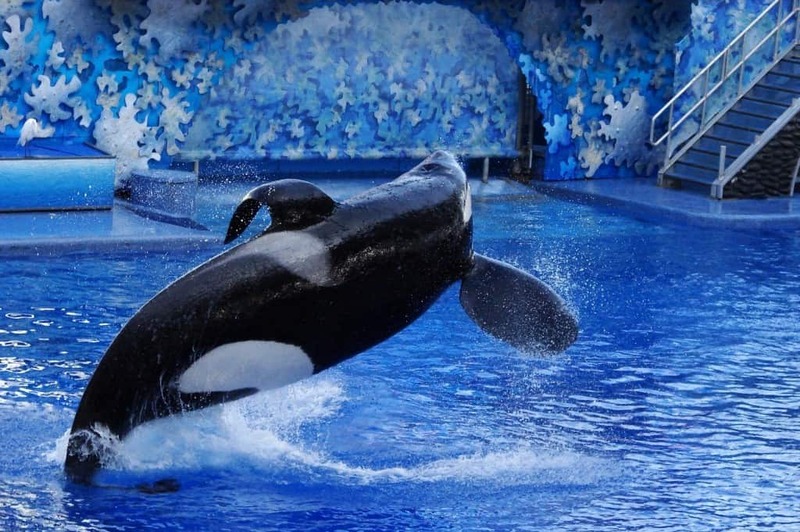 Tilikum The Orca, a 12,000 pound killer whale, was in captivity in 2010 when she attacked. A young trainer, Keltie Byrne, fell into the tank when they decided they wanted to ‘play’ with the woman. She drowned under their weight. 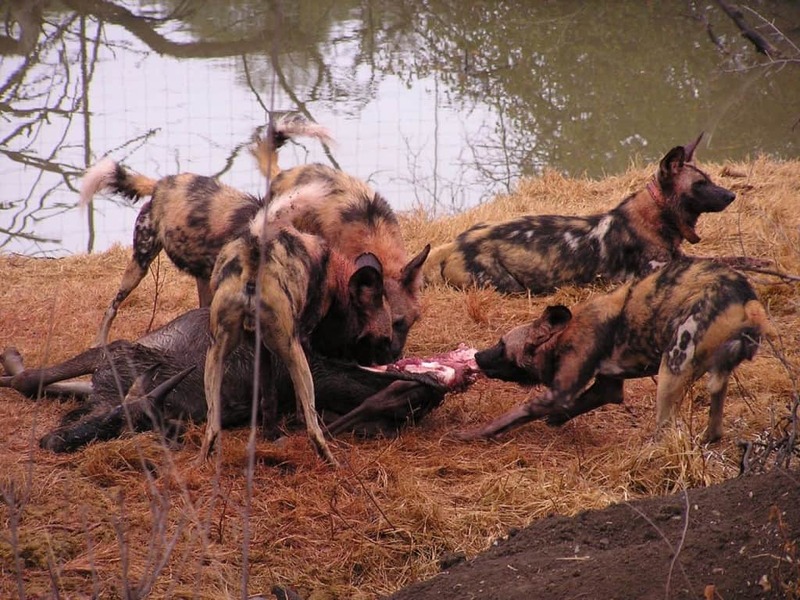 African Painted Dogs are pack hunters, which make them quite dangerous. In 2012, at the Pittsburgh Zoo, a 2-year-old perched on the railing of the exhibit fell inside. The dogs attacked and sadly killed him. 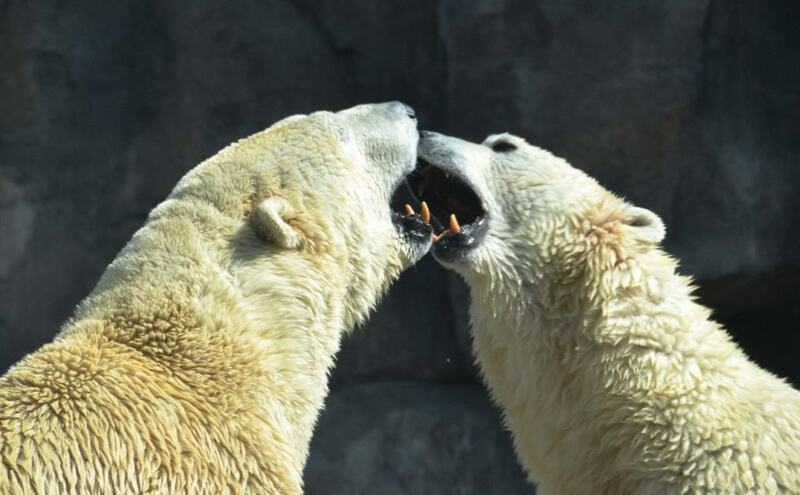 An incident in 2011 has been considered one of the worst zoo incidents of all time. 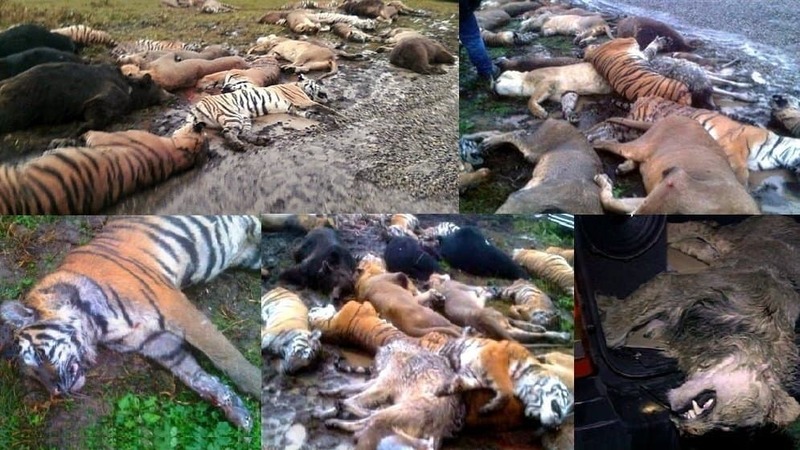 A private zoo owner with a collection of exotic animals killed himself after freeing all of the wild animals. Police were forced to slaughter all of them, including wolves, mountain lions, black bears, tigers, and more.